Franklin Street Dentistry would like to welcome Dr. Michael Sontz and team to our family! Cary Price has been with the practice since day 1 in 1997. She is a 1995 graduate of the University of Southern Indiana and holds a Bachelor’s degree in Dental Hygiene. Cary remains active in the local chapter of dental hygienists. 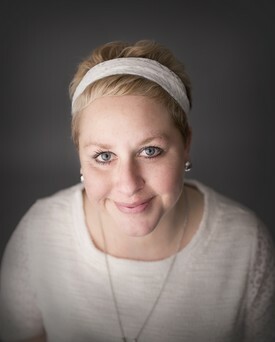 Cary brings a “can do” personality to the office and excels in patient care and communication. She was selected as Evansville’s “Outstanding Employee of the Year” in 1997. Cary and her husband David, who were married in 1981, live in Rockport (Yes, she drives 45 minutes to work everyday.) and together they have two sons. Evan, who was born in 2003 and Nolan who was born in 2007. Cary enjoys traveling and spending time outdoors. 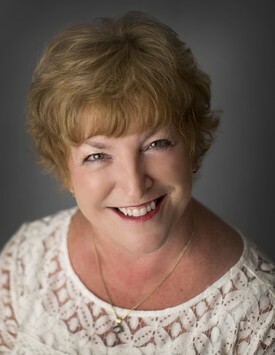 Diane Barnes started her career in the dentistry field in 1996 and has been with our office since 1998. She is a graduate of the University of Southern Indiana with a Bachelor’s Degree in Dental Hygiene and Dental Hygiene Education. She also holds an Associate’s Degree in Dental Assisting from the same university. 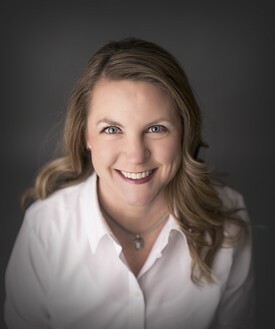 She has served as an instructor in the Dental Hygiene clinic at the university and is active in the local professional dental hygiene association. Diane was born and raised in the Evansville area. She has been married to her husband, Tony, since 1983 and together they have 3 sons: Josh, Zach, and Colton. Diane loves to run, you'll be able to catch her at all the local races and even in some surrounding larger cities running. 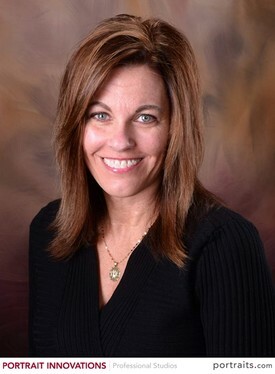 Diane Layman has been a part of the team since 2002, she started in dentistry in 2001. 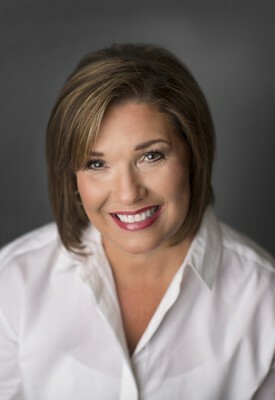 Diane (goes by “Dee Dee”) is a 2001 graduate of the University of Southern Indiana and holds a Bachelor’s Degree in Dental Hygiene and Health Sciences. She has participated in the local chapter of OVDHA 11 years. Diane has worked as a dental assistant and as a dental front desk receptionist. She has an Associate’s Degree in Dental Assisting and specializes in knowing about all facets of an operating dental office. Diane is a native of Evansville and continues to live on Evansville’s west side with, Bill, her husband since 2004. Together they have twins: Quinn and Max who were born in 2011. The twins keep her busy with different sports and school activities! 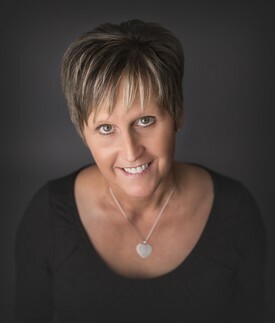 Deana Sills has been a part of the team since 2010 . She is a 2009 graduate of the Henderson Community College and has a degree in Dental Hygiene. 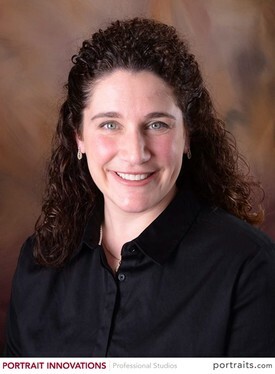 She remains active in the local dental hygiene association and is heavily committed to ongoing continuing education courses, she also participates with the Franklin Street Events Association to keep us active in helping keep Franklin Street wonderful! 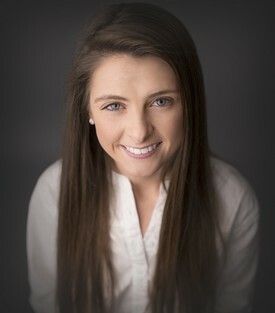 Deana is an Evansville native and lives in Darmstadt, she is a past president of the local Dental Hygiene Association! She and her husband, Brennen, stay busy with their son Rowen. He recently turned one and he likes to keep them both on their toes! She also manages our offices Facebook page and would love for you to like it and keep up with our office happenings and good oral hygiene tips or facts! LauraLee graduated from ISUE in 1977 with a degree in Dental Hygiene. She worked for Dr. Teare, DDS for 36 years until his transition to retirement in January 2016. She joined Franklin Street Dentistry in January 2016 and stayed with us after Dr. Teare's official retirement in December 2016. 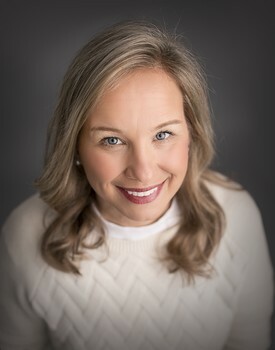 LauraLee has served as secretary, Vice President, President and continues to remain an active member of the Ohio Valley Dental Hygiene Association. 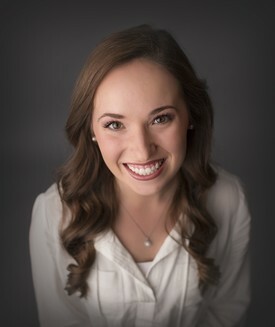 She also serves on the USI Dental Advisory Board. LauraLee and her husband David, both born and raised in Evansville were married in 1979. She has a stepdaughter Amie who has two children. She and David have two married daughters, Angela and Ashley and two grandsons! LauraLee loves the outdoors, sports and spending lots of time with family, especially her two grandsons who are the chocolate chips in the cookies of life! Celebrating 25 years as a practicing dental hygienist! In 1994, she graduated from USI with a Bachelor of Science in Dental Hygiene. In 1993, she was the recipient of the Hufriedy Golden Scaler Award. It is awarded to the student who has demonstrated clinical excellence in dental hygiene. 1991 she was certified as a dental assistant, and was the recipient of the Most Outstanding Clinician Award; awarded to the student who has achieved excellence in clinical skill and is competent in all aspects of clinical patient care. Carla married her husband, Brad, in 1999. Together they have 3 sons Jackson, Grant and Cooper. She enjoys spending time with her family, traveling, cooking, playing cards, and going on long walks with her sisters. 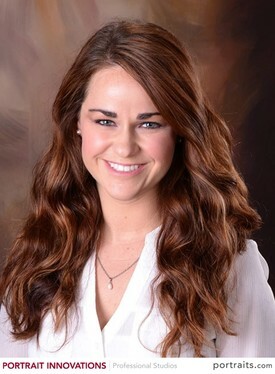 Mary has been with our practice since April 2018. she graduated in 2009 from the University of Southern Indiana and has a Bachelor of Science Degree in Dental Hygiene. In an effort to stay up-to-date on the latest changes and recommendations in dentistry, Mary devotes a lot of time to taking continuing education courses and implements what she has learned in her daily practices. Mary and her husband, Ryan, were married in 2010. They reside on the north side of Evansville with their two shih tzus, Eevee and Jasper. When she's not practicing dental hygiene or helping at her family's business, Mary enjoys baking, reading, crafting and traveling. 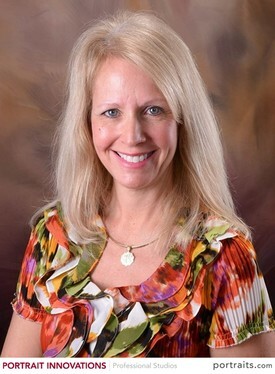 Paula McDaniel has been in dentistry for over 25 years and has been on our team since 2007. Paula has worked in 4 different practices and has had a wide range of roles. Her “get it done” attitude is critical to the efficiency of our office and she excels in her attention to detail on a daily basis. She maintains her national x-ray certification. Paula lives in Lynnville with her husband Tom, whom she married in 1994. They have 2 sons: Tristen, born in 1996, and Hunter, born in 1998. 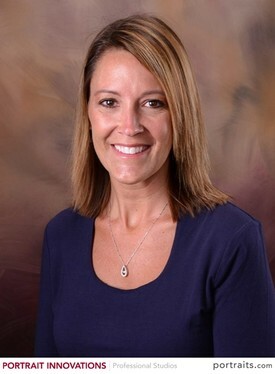 Paula enjoys managing her Longaberger business and making trips to Patoka Lake but spends most of her spare time following the boys’ athletic teams. Nicole graduated from the University of Southern Indiana in May of 2015 with an associate's degree in Dental assisting. After graduation she passed all three sections of the DANB exam giving her the title Certified Dental Assistant. 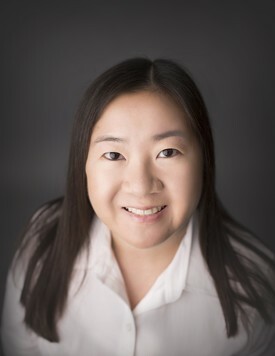 Nicole is also certified in coronal polishing and expanded functions, she makes sure to stay up to date with all of her X-ray certifications and CPR. Nicole is originally from Boonville Indiana and is currently living in Evansville! When it comes to activities outside of work Nicole loves anything and everything to do with the outdoors, especially fishing and camping. She also brings her dog Bella with her almost everywhere she goes. Nicole is also going back to school at USI to further her dental education and pursue a degree in dental hygiene! Lisa has been working in dentistry since 2005 and started with our practice in January of 2016. She maintains her X-ray certification and CPR certification and is committed to continuing education courses. Her positive attitude can be infectious around the office! Lisa and her husband, Scott, have been married since 2006! They are both lifetime residents of Evansville and reside on the East side. She has three children, Olivia, Grayson and Waylon who keep her very busy. She enjoys the outdoors, traveling, camping, volunteering at her church and surrounding herself with family and friends! 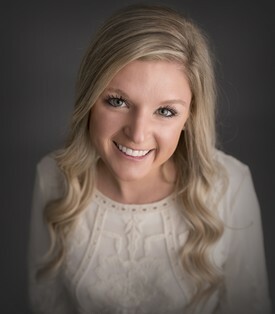 Lexi joined our team in May of 2018 after graduating from the University of Southern Indiana's Dental Assisting program. She graduated from Reitz Memorial High School in 2016 and played softball there for 3 years. Outside of work Lexi spends most of her time with family and friends. She enjoys traveling, baking, being outdoors, boating on the Ohio River, and watching Cardinals baseball. She also loves her fur babies Louie and Macy! Her boyfriend Bo, proposed to her in the most magical place, Disney! So together, they will be busy preparing for a wedding! 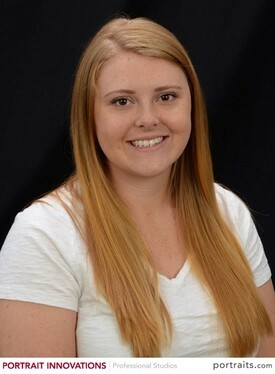 Kaitlyn graduated from USI's dental assisting program in April of 2018, but has been working in the dental field since 2016. She passed Radiation Health & Safety, Infection Control and General Chairside through DANB, giving her the title Certified Dental Assistant. She is certified in expanded functions, coronal polishing, fluoride application, CPR, and also retains her Indiana Radiology License. Kaitlyn grew up in Haubstadt, Indiana, and is a 2014 Gibson Southern High School graduate. She now resides in St. Wendel with her golden doodle, Willow. Kaitlyn enjoys spending time with her friends, family, and dog. She loves country concerts, boating, and camping, the Purdue Boilermakers and the Green Bay Packers. "I am thankful to be surrounded by a team who makes my job enjoyable, and I am proud to be part of a practice that strives to deliver excellent patient care." 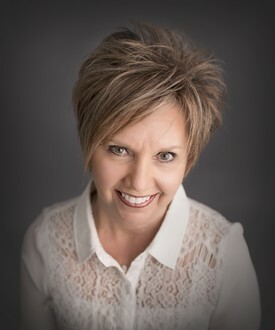 Lori Kappell has worked two stints in our office since 1999. She currently serves as an insurance and financial coordinator but also worked as a chairside dental assistant for several years. She has a wide knowledge of dentistry and has worked in the field 20+ years. 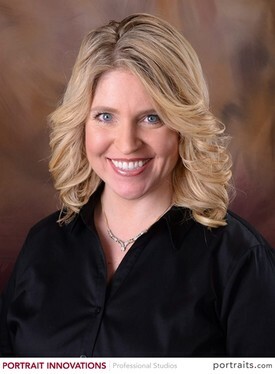 Lori is committed to the office vision of delivering high quality dentistry with an emphasis on customer service. Lori and her husband Dwayne have been married since 1982. They are proud parents of their grown daughter, Erin, and son-in-law, Brad, who is serving in the United States Marines. Recently, Lori was blessed with a grandson and spends as much time as possible with him. 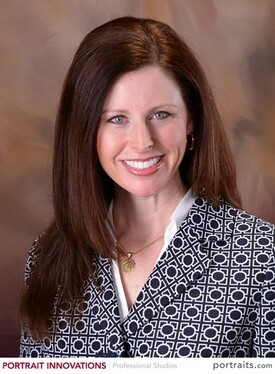 Tamy Smith has worked with our office intermittently since 1997. 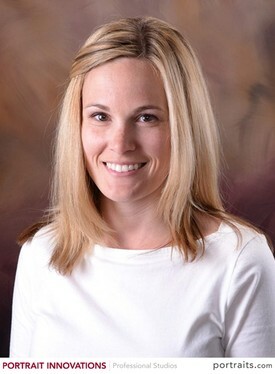 Tamy earned her dental hygiene degree in 1998 from USI where she was also a cheerleader. Tamy’s compassion and positive attitude contribute to her goal of making the dental office a pleasant experience for all patients. Tamy resides on Evansville’s West side with her husband J.D. (married since 1999) and their three daughters, Amity, Avery and Anika. Her children are very active in gymnastics, basketball, softball and volleyball. In her limited spare time, she enjoys boating, ATV riding, genealogy research, and spending time with her family and friends. 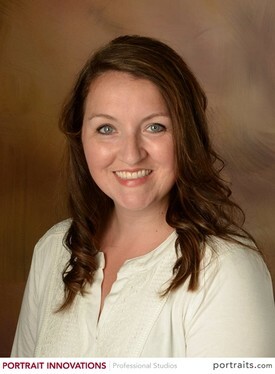 Kali Conkling is part of the front office administrative team and has worked two stints in our office since 2005. She currently serves Dr. Coordinator but also worked as chairside dental assistant for years. She has been in the dental field since 2005. Kali maintains her x-ray and CPR certification. Kali and her husband Michael are true West Siders. Kali and Mike were wed in 2009, they raise three active girls. They enjoy being foster parents and spending time with family. Kristi joined our practice in January of 2017! We were so happy to have her join our team! Kristi is a great addition to our front desk! Although she is fairly new to the dental field she has spent the last 14 years on the Clerical Administrative side of the medical field. We are looking forward to Kristi's future with our office! Kristi was born and raised on the West Side but currently lives in Newburgh with her husband Greg. Kristi married her Sweetheart, Greg, on May 7, 2016. Kristi has 3 grown children: Emilee, Adam and Isaac. Her marriage to Greg allowed Kristi to gain 5 more adult children and 9 grandchildren with one more on the way! Kristi's heart is on the West Side along with the majority of her large family. As the saying goes, "You can take the Girl out of the West Side but you can't take the West Side out of the girl!" She loves to travel, enjoys boating, dancing and spending time with family and friends. She loves to spend her spare time at the lake which she refers to as her "Happy Place!" Cathy has been in dentistry for over 42 years. She started in the dental field working for Dr. Eugene Brinker for 24 years, then Dr. Michael Sontz for 17 years, before merging with our office in January of 2018. She was born and raised in Evansville and grew up, and currently resides on the North side. She married her high school sweetheart, Steve, in 1976 and they have a daughter Lauren and a grandson Everett. She loves the beach, and going to the Smokies! Her favorite thing is spending time with her family and especially taking care of her grandson! !